Scott Joplin, "the King of Ragtime", brought his new wife to St. Louis in 1900 and moved into this brick flat. 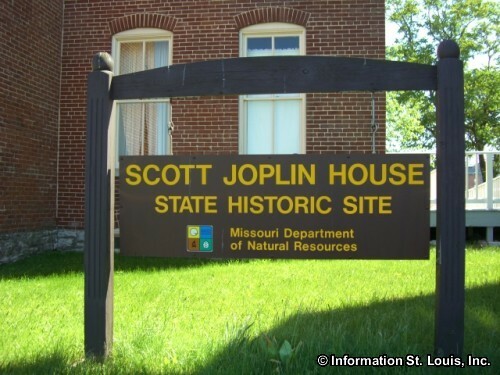 The flat is now a museum and is furnished how Scott Joplin would have lived in it. 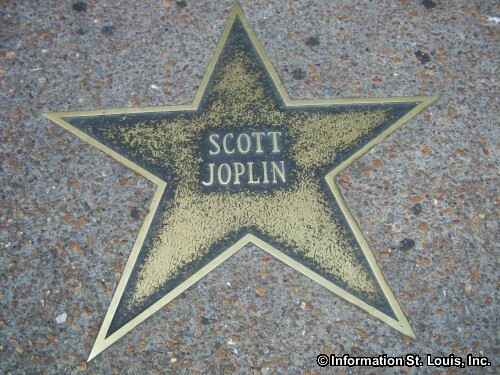 The house is also a museum of Scott Joplin's life and his musical work as a composer, as well as showing what St. Louis was like during the ragtime era. Tours of the home are available for a fee. Groups of 15 or more should make reservation one week in advance. 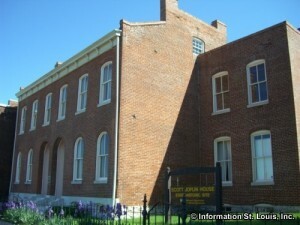 The historic site is closed November through January. It is open in February, Tuesday-Saturday, 10am-4pm; and in March through October, Monday-Saturday, 10am-4pm.